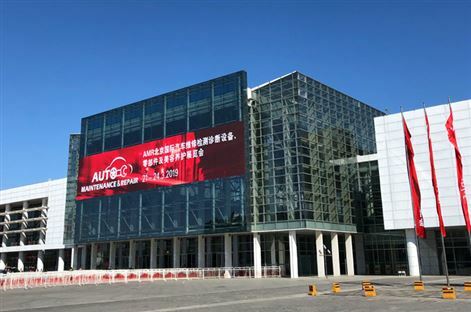 Well it’s March the 21st and that means AMR 2019 is underway in Beijing, and AutoForum is here! 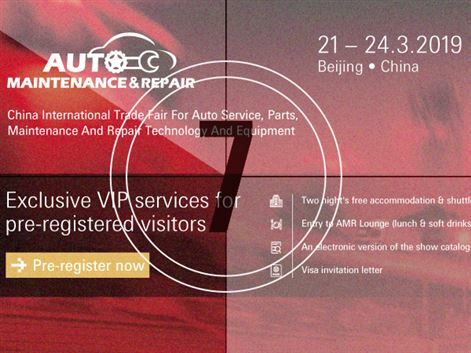 Book now and get 2 night free accommodation, the chance to visit a major automotive event and you can even finish eating your easter eggs before you leave. 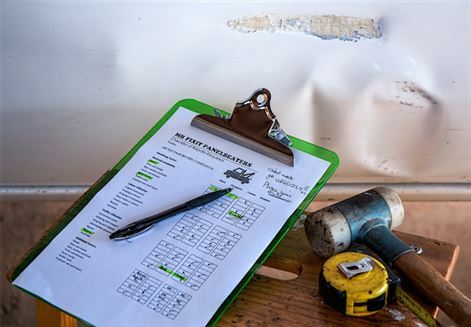 Thatcham Research recently delivered a call to action for vehicle manufacturers to urgently engage with the repair industry, in order to halt spiralling costs. 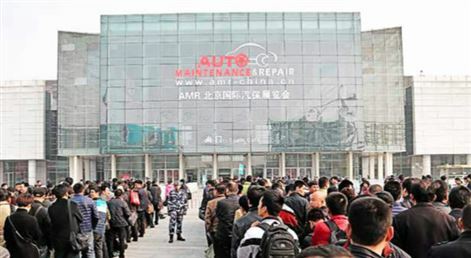 It is just 3 weeks until the opening of the 2017 Auto Maintenance and Repair event in Beijing, China and AutoForum readers are able to receive a number of benefits when booking for the show. 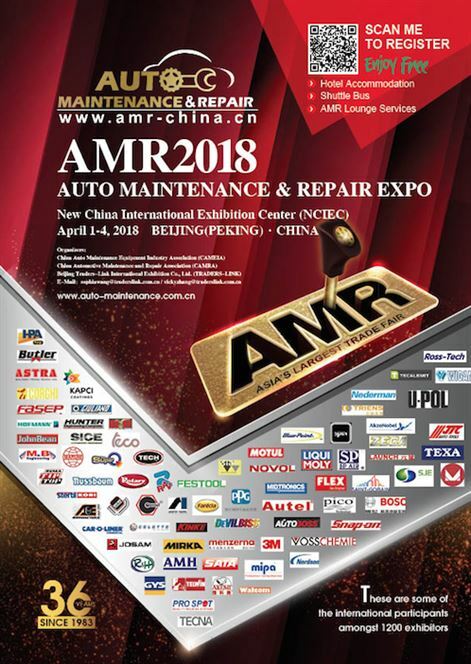 AMR 2017 - Your last chance to get there (and get your accommodation sponsored)! 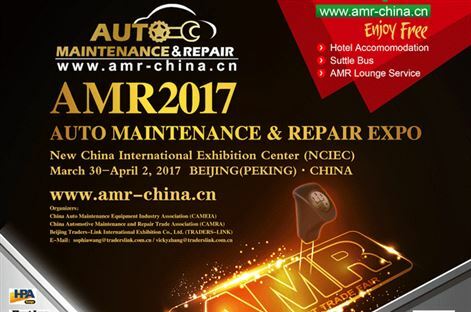 Have you booked for AMR 2017? 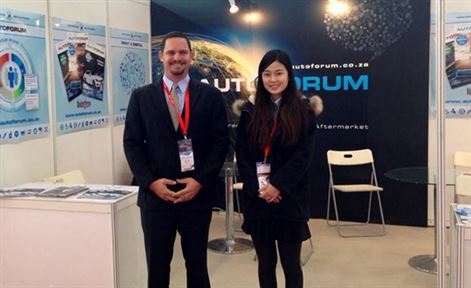 This is your last chance to get sponsored accomodation as an AutoForum reader!